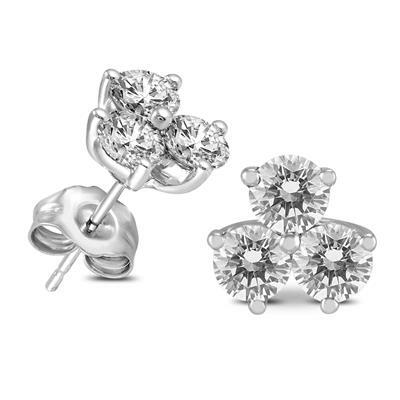 Celebrate your past, present and future with these symbolic diamond three stone earrings in 14K white gold. 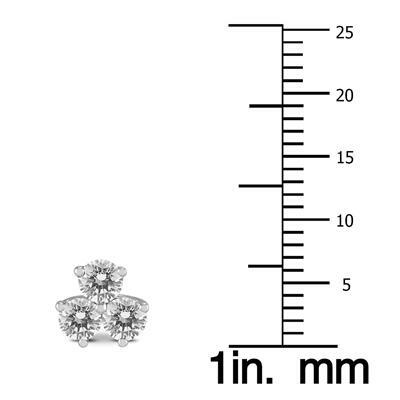 6 diamonds in total weigh a total of 1 carat. 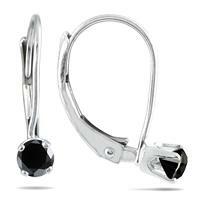 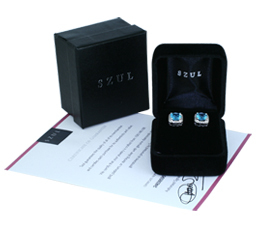 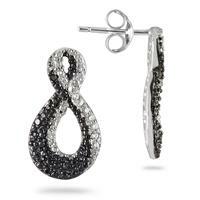 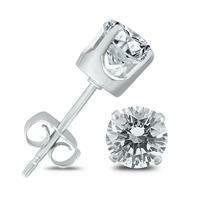 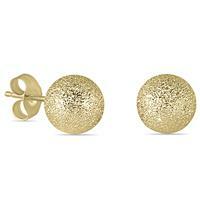 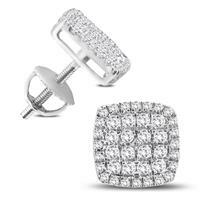 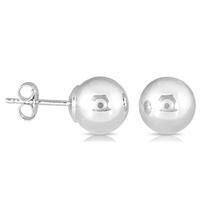 A stunning pair of diamond earrings great for formal and casual wear. 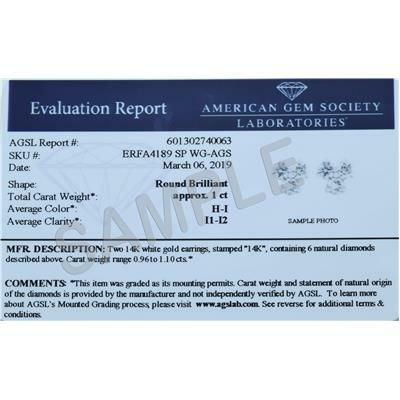 The earrings are hand set and matched and come with an official AGS (American Gem Society) Laboratory evaluation report certifying diamond quality.